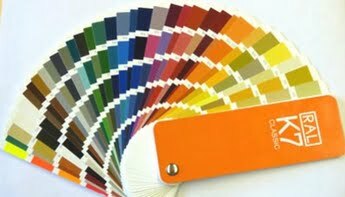 Hobbs & Porter manufacture bespoke powder coated steel cabinets and boxes for use in industry. The steel components go through a three stage de-greasing process prior to being powder coated. Steel components drying during the de-greasing process prior to being powder coated. 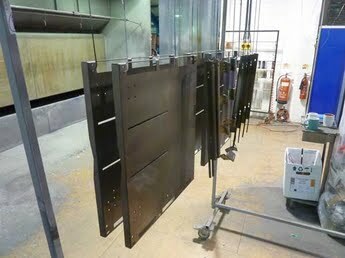 Powder coated cabinets being rivetted together during assembly process.